The Proa Foundation presents, through August 24th, Acción Urgente, a South American panoramic of art interventions in urban spaces from the 1990s through the present. Femininity Beyond Archetypes: Photography by Natalia Arias of Colombia highlights themes closely connected with OAS (Organization of Americas States) values through AMA's mission to promote social impact through the arts and the Inter-American Commission of Women's (CIM) work towards gender equality and the participation and leadership of women. 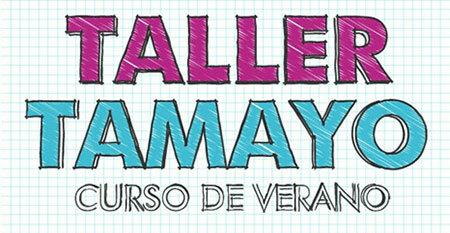 Museo Tamayo Arte Contemporáneo is offering, for the school-recess season, several educational workshops for participants of all ages. Already as a 15-year-old prodigy, Marysole Wörner Baz was characterized, in her person and her work, as a free, charitable, rebellious, self-taught, sensitive, determined, inquisitive, expressive, melancholy, generous, humorous, communitarian-minded, justice-seeking individual. Fundación Telefónica invites artists and creators from any nationality to participate in the international call VIDA 16.0 with proposals that offer innovative visions on the concept of artificial life in contemporary culture from the perspective of art, science and technology. The deadline to submit all the projects is July 31, 2014. 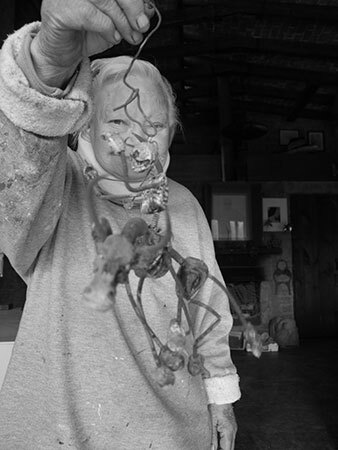 The Gabriel García Márquez Foundation for the New Ibero-American Journalism (the FPNI Spanish acronym), with the technical assistance of the Arteria Foundation, calls artists born in any Latin American or Iberian-peninsula country to participate in the call for submissions for a sculpture to be used as a symbolic representation of the Gabriel García Márquez Journalism Award. The book documents more than thirty years of the artist's works through a conversation between Carlos Cruz-Diez, and Ariel Jimenez, chief curator at the Colección Patricia Phelps de Cisneros. 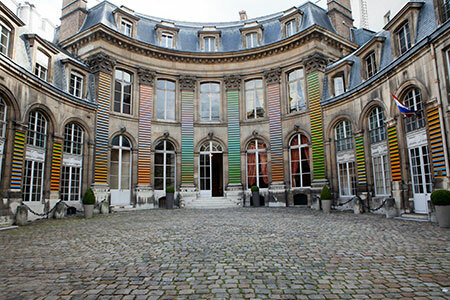 The interview offers an insight into Cruz-Diez's work and the ideas behind it. Published in 2010 by Fundación Cisneros.